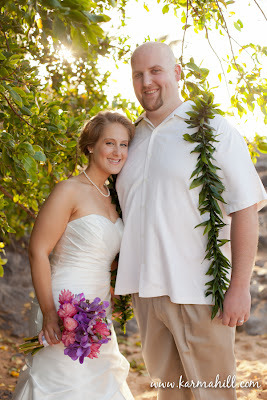 We had a great time with the fun and adorable Melinda and Tim. 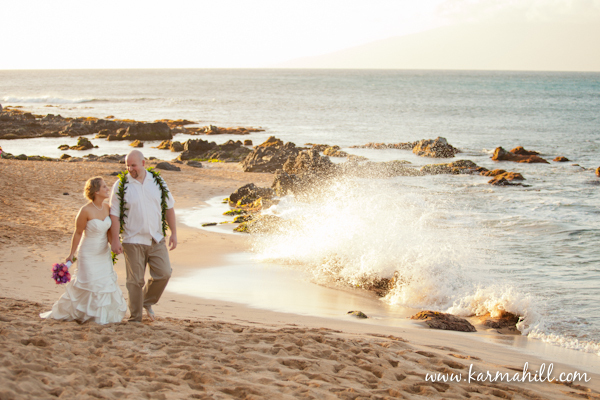 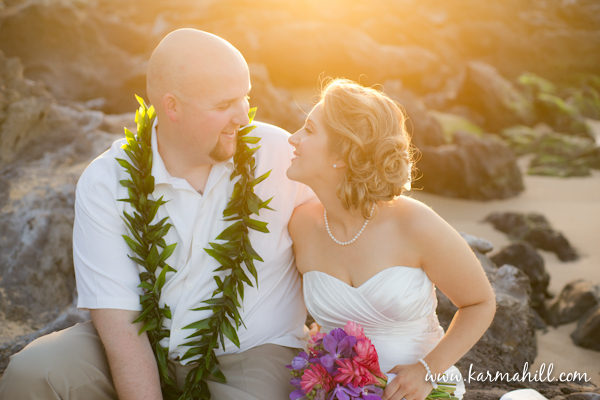 They were married just before sunset at Napili Bay Beach in West Maui. 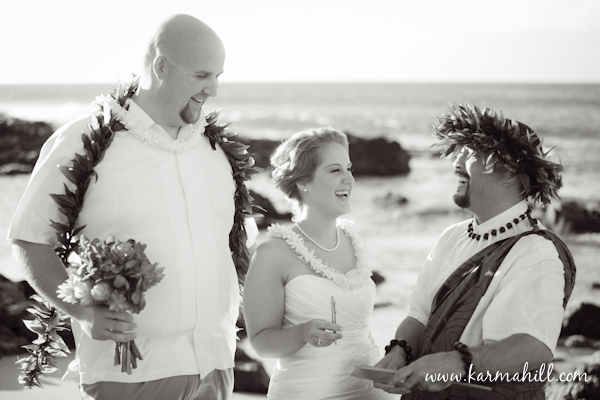 The couple who met through family has a lot of fun together, constantly laughing and just enjoying life together. 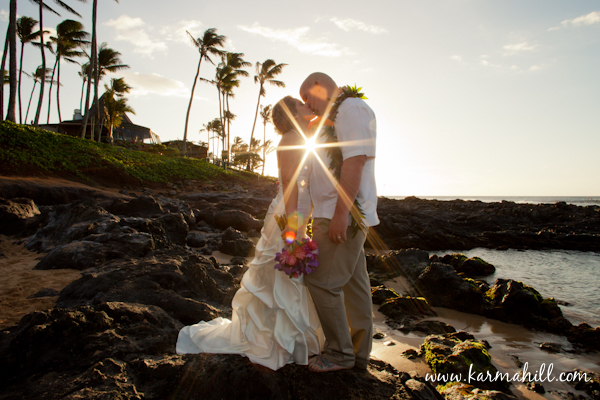 They wanted a low key, special event that was just the two of them, so they could focus on each other and have a relaxing honeymoon to boot! 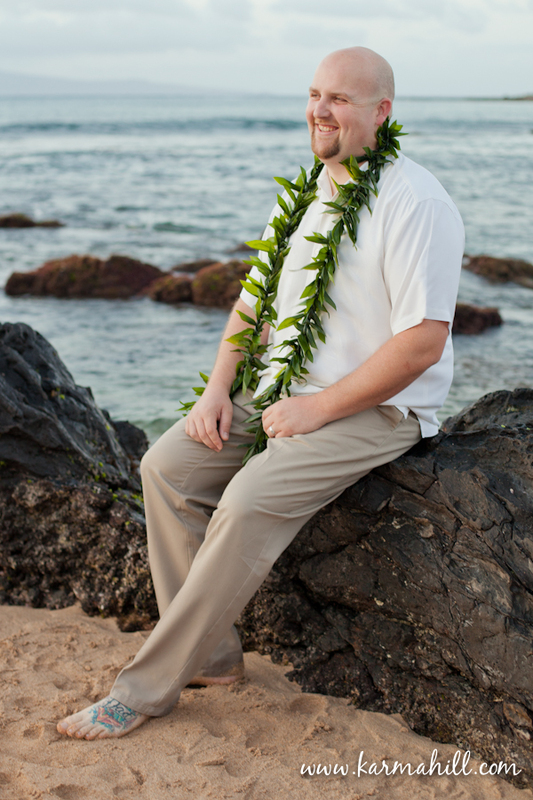 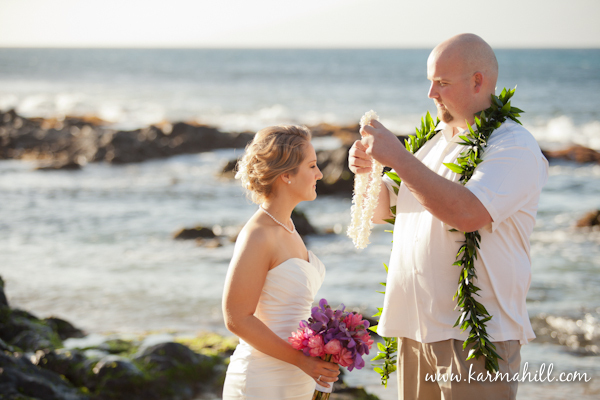 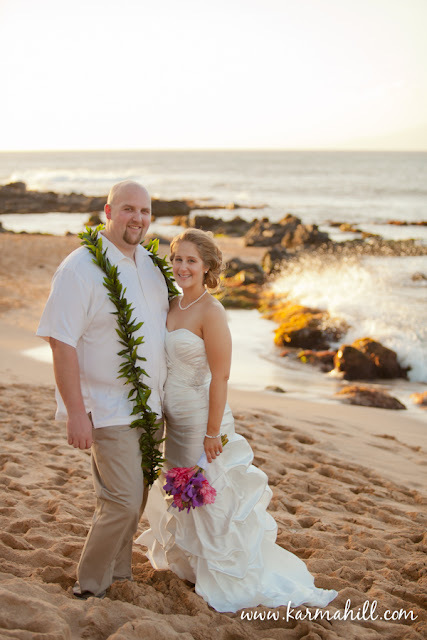 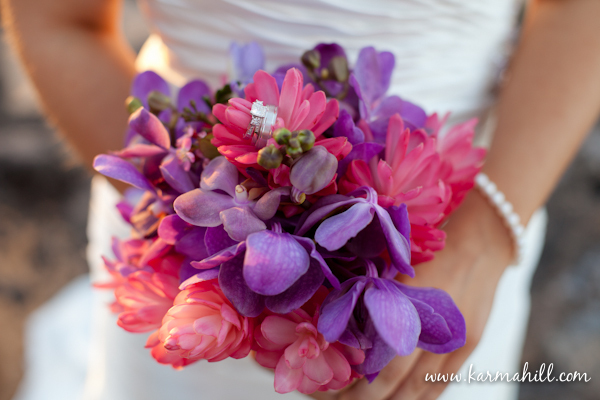 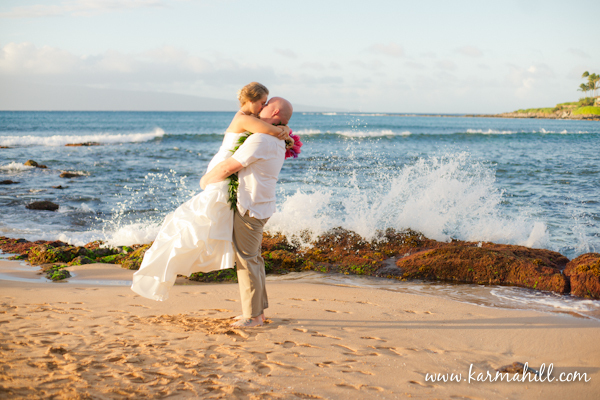 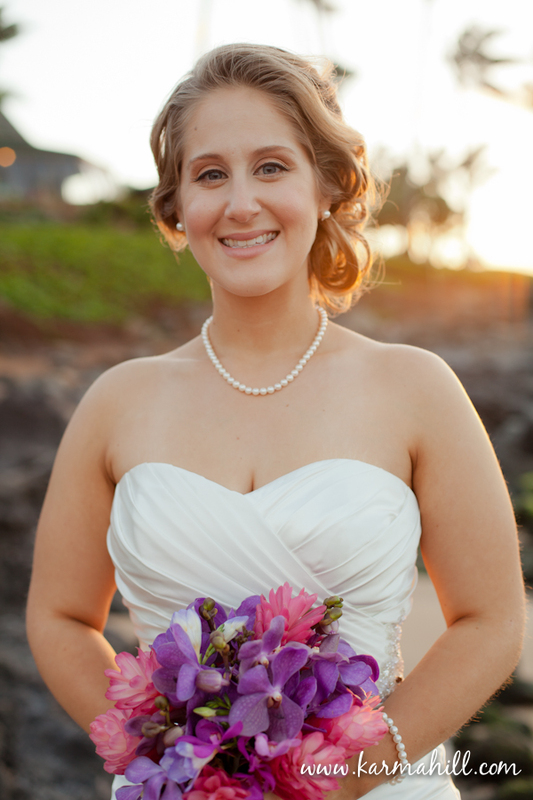 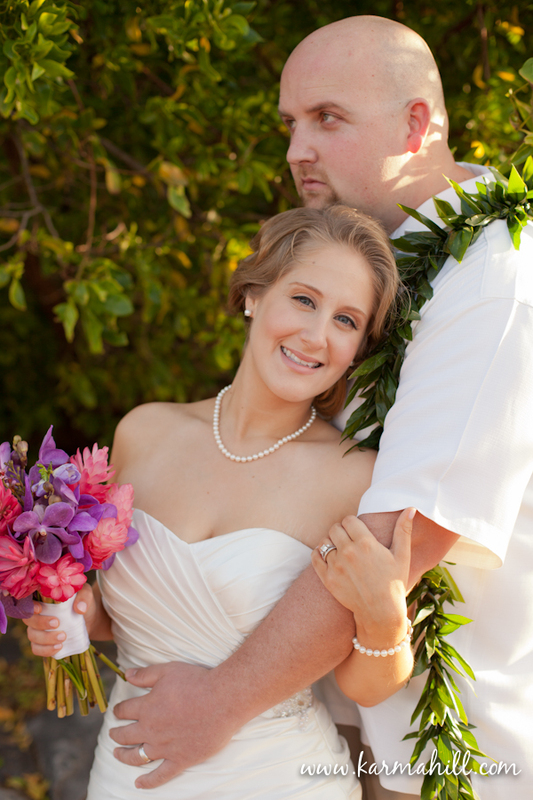 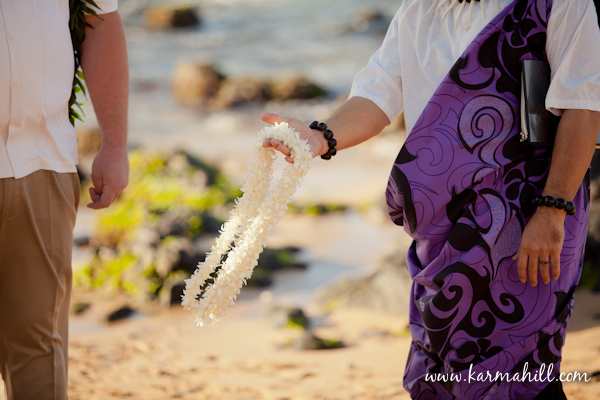 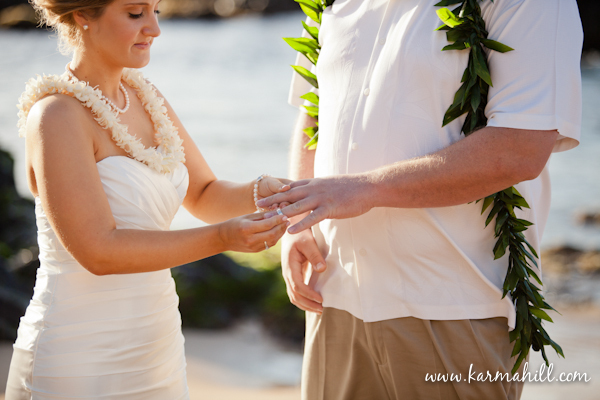 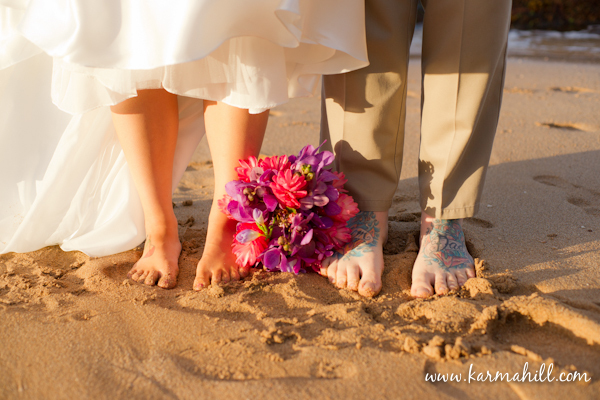 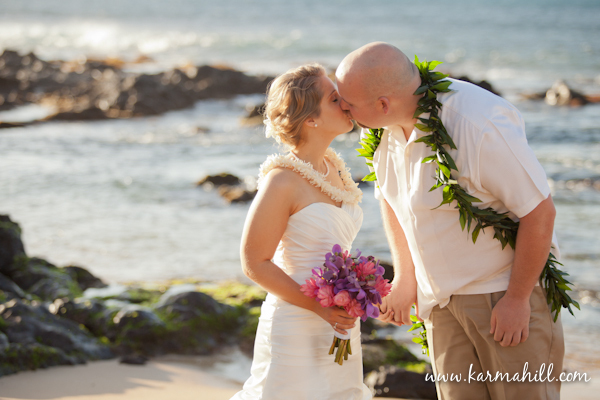 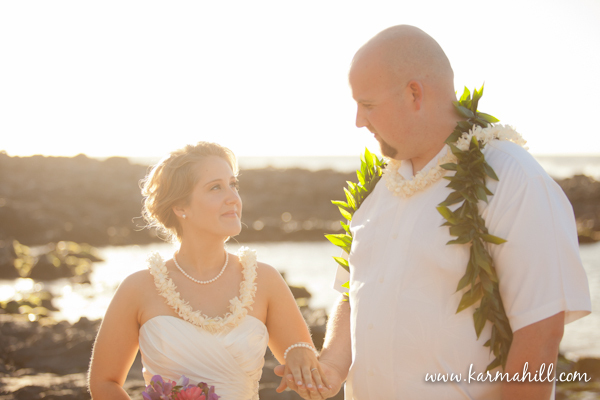 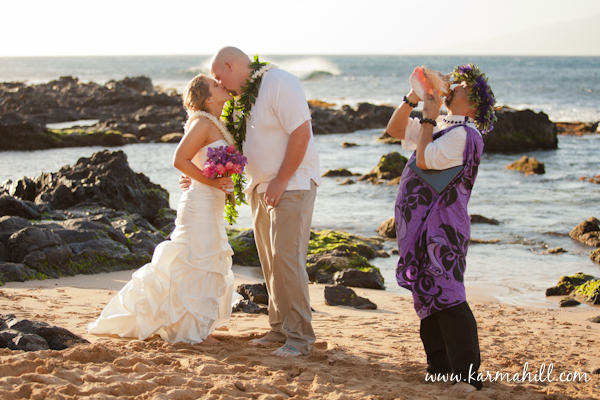 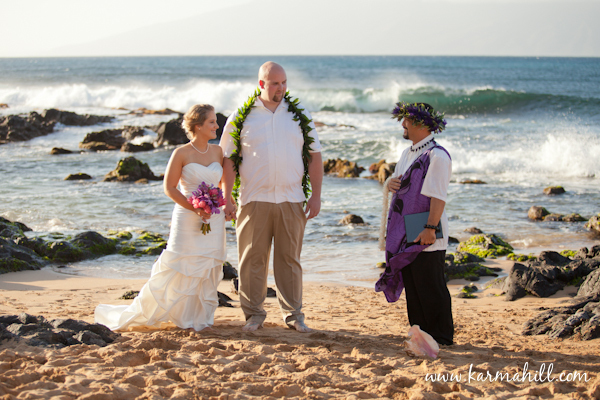 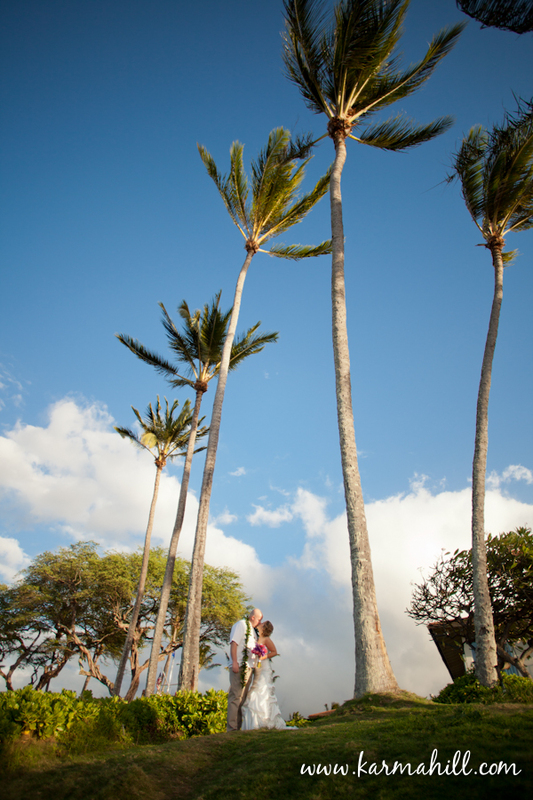 Mahalo Melinda & Tim for choosing Simple Maui Wedding!